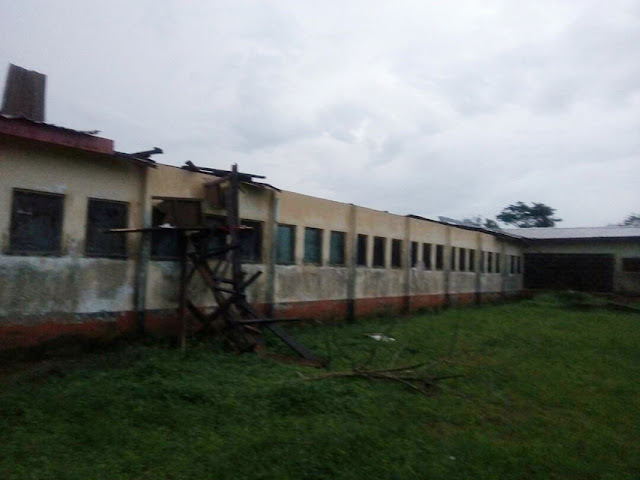 Nearly 100 students of the Federal College of Education (SUG) Pankshin, Plateau State have been displaced from their hostels by windstorm. The storm which blew of parts of the male and female hostels equally led to the destruction of students' valuables including credentials, officials say. In all, 21 hostel rooms housing four students each were affected. The school authority has commenced moves to rebuild the broken parts of the structure while the affected students temporarily seek shelter anywhere they can. The incident is one of the latest tragedies involving the over 30 years old hostel buildings. Student Union officials want a total overhaul of the structures in the institution given their old state.